You are currently browsing the tag archive for the ‘János Starker’ tag. 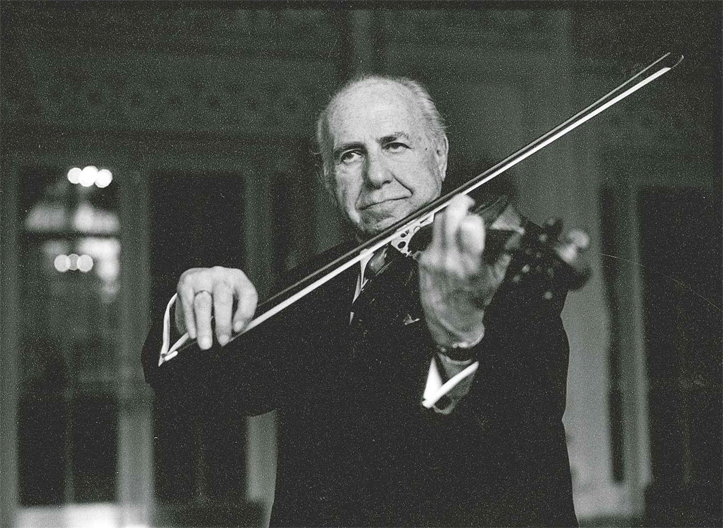 The Chicago Symphony Orchestra notes with sorrow the passing of violinist Jacques Israelievitch, who served the Orchestra as assistant concertmaster from 1972 until 1978. He died on September 5, 2015, at the age of 67. 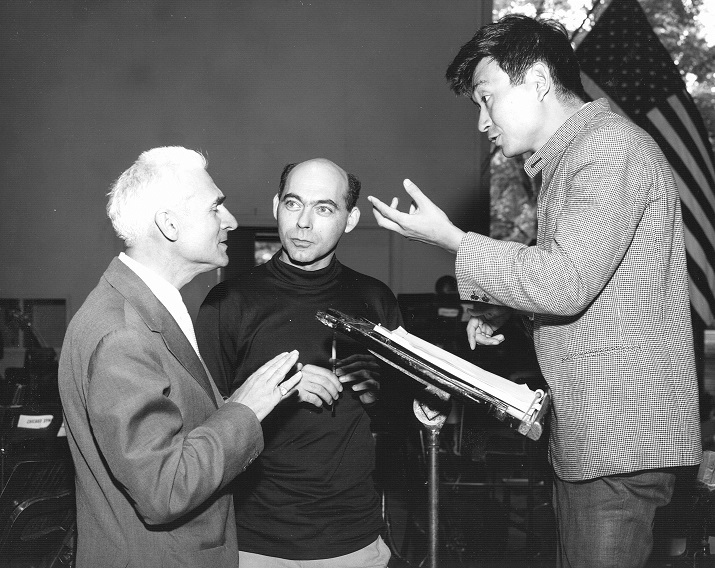 A graduate of Indiana University where he was a student of Josef Gingold, twenty-three-year-old Israelievitch was hired by Sir Georg Solti in June 1972, to succeed Samuel Magad, who recently had assumed the position of co-concertmaster. Born in Cannes, France, Israelievitch received first prize at the Conservatory of Le Mans at the age of eleven. 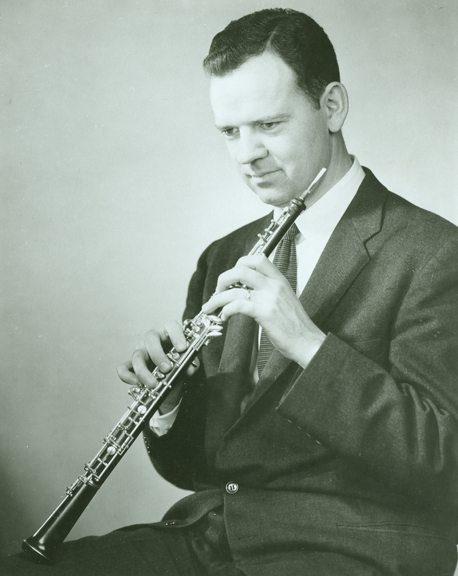 Admitted to the Paris Conservatory when he was thirteen, he graduated three years later with first prizes in violin, chamber music, and solfège, and the following year he received a license of concert from the École Normale de Musique in Paris. 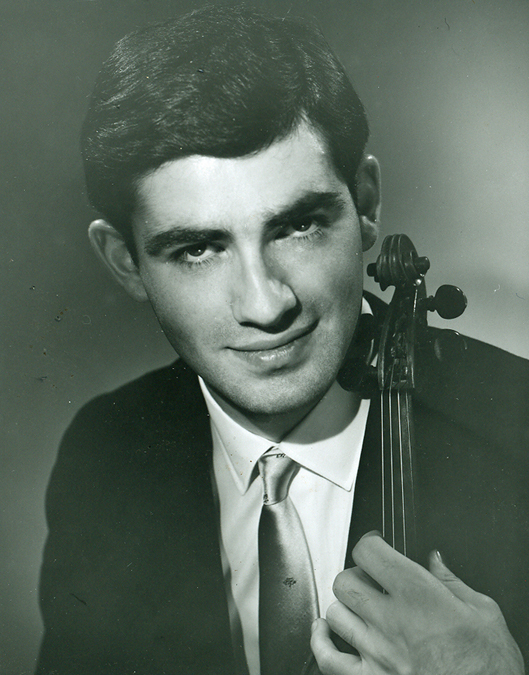 After winning one of the top awards in the Paganini Competition in Genoa, Italy (where he was the youngest contestant) he was advised by his sponsor Henryk Szeryng to attend Indiana University as a student of Gingold. 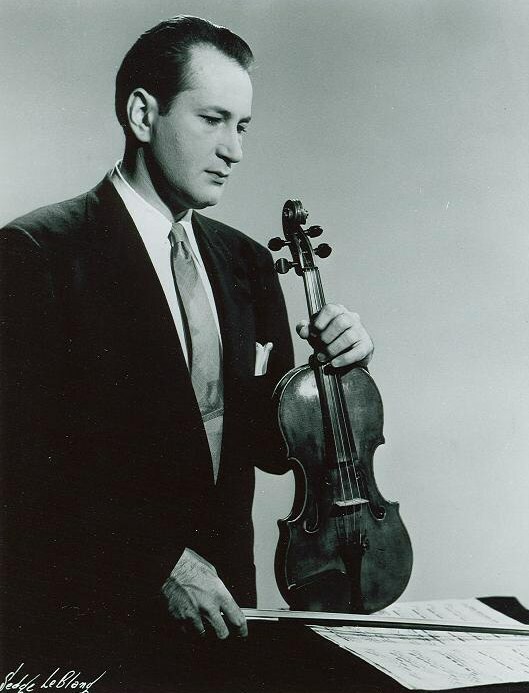 During his time in Indiana, Israelievitch also studied chamber music with William Primrose and János Starker. 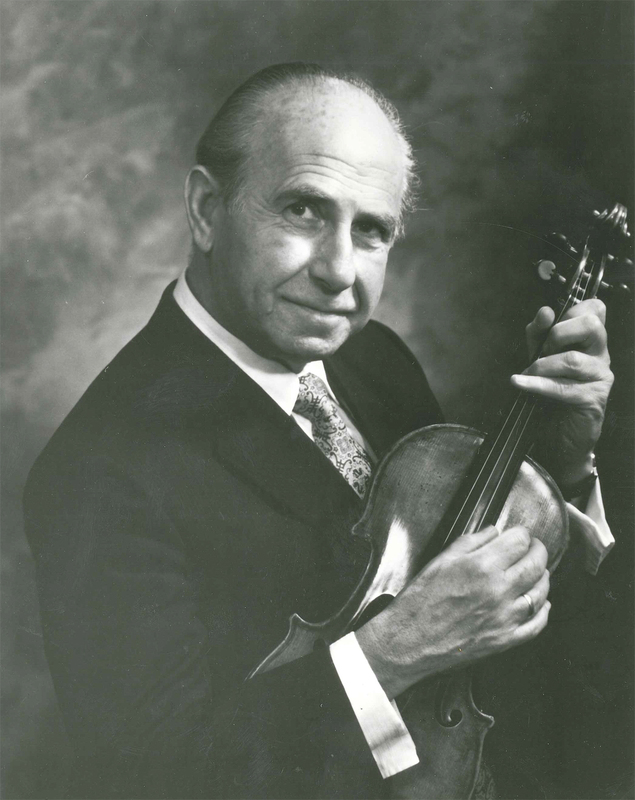 Following his years in Chicago, Israelievitch served as concertmaster of the Saint Louis Symphony Orchestra for ten years and then as concertmaster of the Toronto Symphony Orchestra for twenty years. 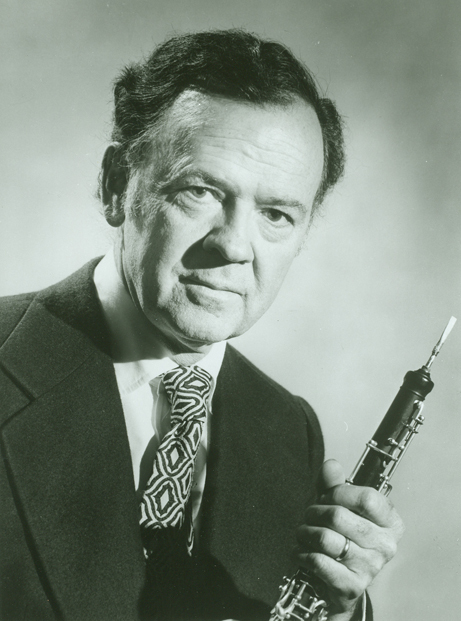 He taught at the Chautauqua Institution and was on the faculties of the University of Toronto and York University. 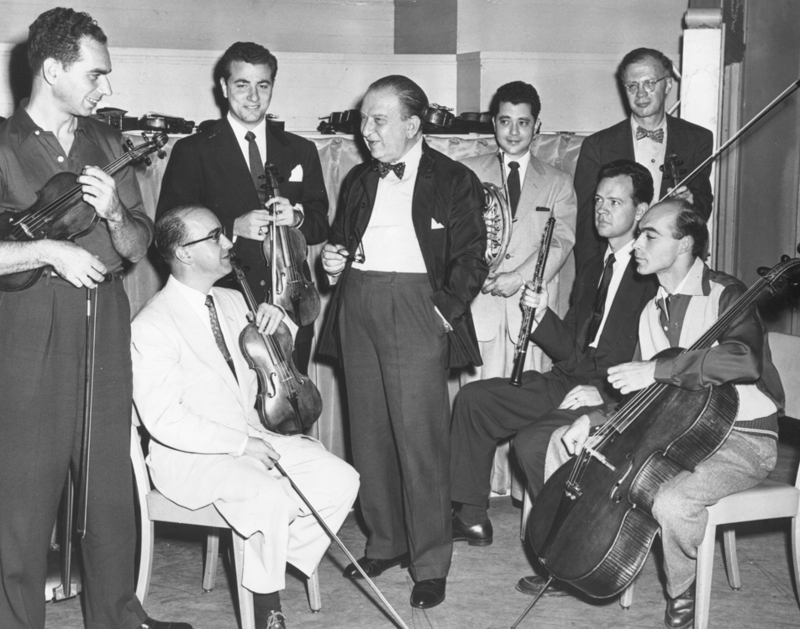 Music director of the Koffler Chamber Orchestra from 2005, Israelievitch also appeared as guest conductor with several orchestras in the United States and Canada. 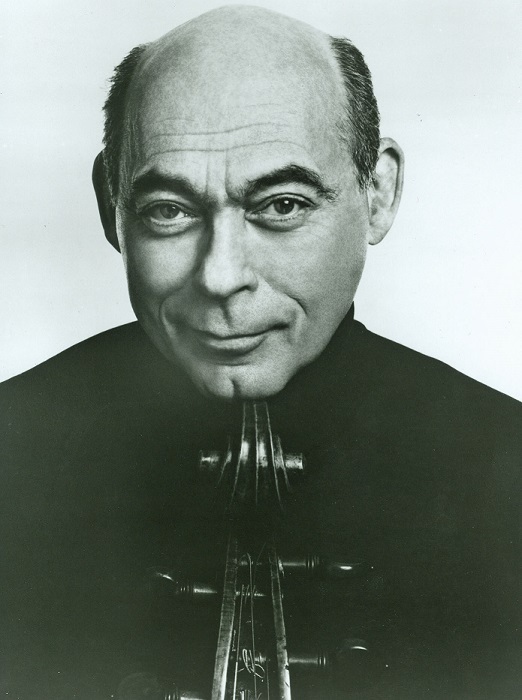 He was violinist for the New Arts Trio; and he performed chamber music with Emanuel Ax, Yefim Bronfman, and Yo-Yo Ma. His discography comprises more than 100 albums, including the first complete recording of Rodolphe Kreutzer’s Forty-two Studies or Caprices for the Violin. In 2004 the French government named Israelievitch an Officer of the Order of Arts and Letters. 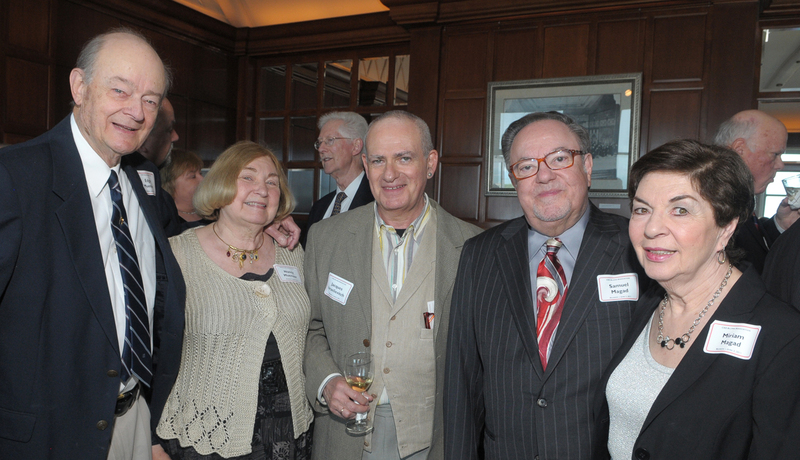 He also was the recipient of a lifetime achievement award for his distinguished contribution to the performing arts in Canada, and recently in August he was presented the Insignia of the Order of Canada in a private ceremony at his home. Services have been held. Israelievitch is survived by his wife, Gabrielle; three sons, David (of Seattle), Michael (of San Francisco) and Joshua (of Northern California); and two grandchildren. 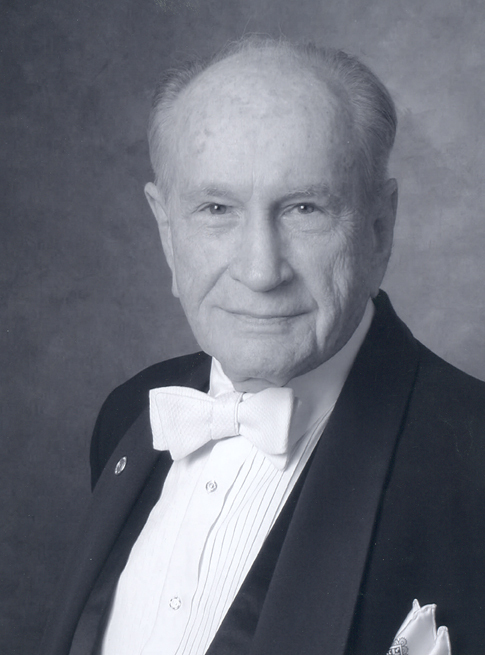 His son Michael had just been named acting principal timpanist of the San Francisco Symphony.